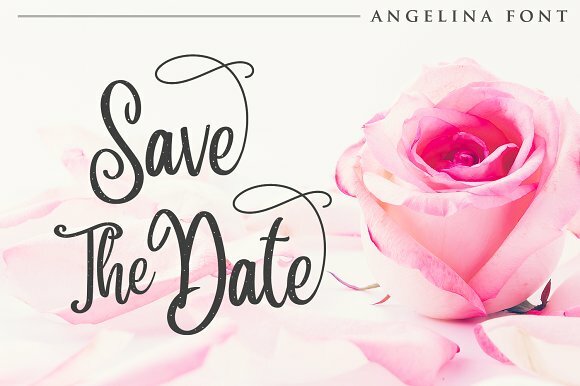 Introducing Angelina Script – Beautiful Handwritten. 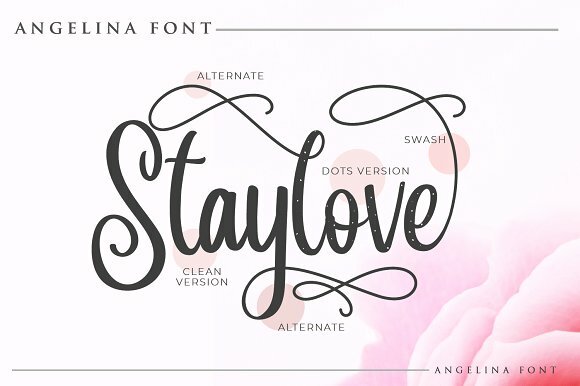 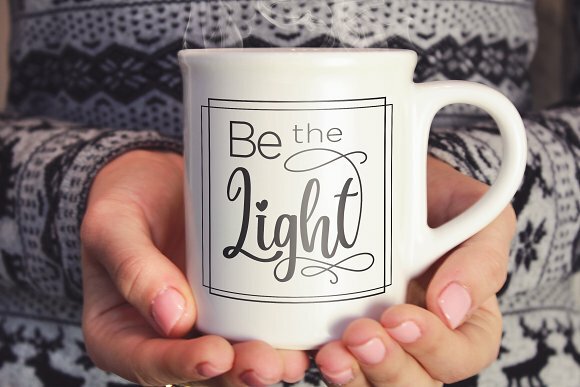 Made with naturally handwritten and modern style. 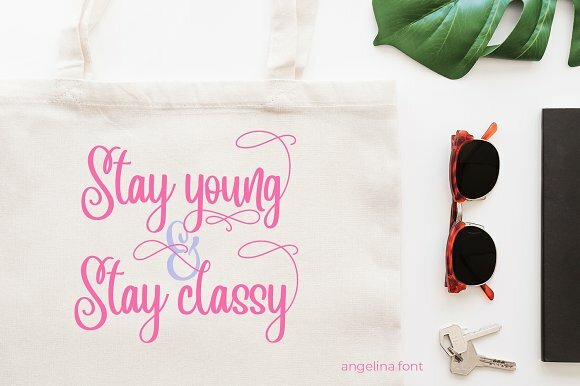 it’s bring beautiful and modern typeface. 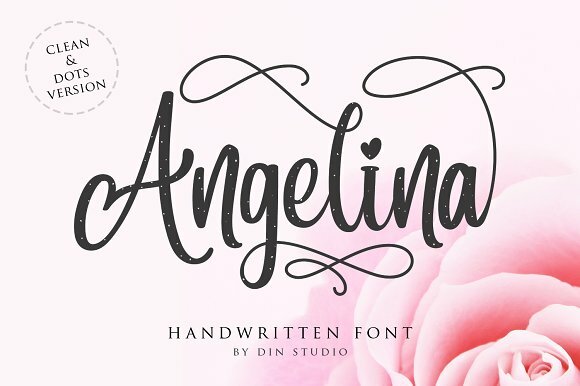 Angelina font best use for wedding, branding, logotype and quotes.